I can hardly believe that today is the last day of February. Spring doesn’t really arrive in my part of the world until April, but March at least brings milder temperatures and longer days. I love that its getting lighter in the mornings. And soon we’ll have the hope of spring at least. This month I read 2 books and listened to 4 audio books. This was okay. This has more of a beach-y feel than a middle-of-winter feel to it. While it was fun to listen to and I enjoyed the story mostly, it did feel over the top at times. Many of the characters felt like caricatures and the resolution felt a little rushed to me. I don’t think I’ll continue with this series (there are 3? 4? more). This book has a movie coming out this summer, and I think it will translate really well into a movie. I’ve been looking forward to this read ever since I heard about Bauer talk about this book about a year ago on a podcast. She is the author of The Well-Trained Mind, which many consider the resource for homeschooling in a classical style, as well as several other books. She’s kind of a big deal in the homeschooling world. 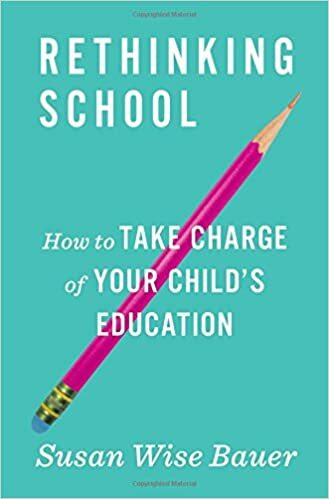 This book, her newest, is about how to work the school system if its not working for you, and ends with a few how-to-get-started-homeschooling chapters. As much as I expected to like this book, I was very bothered by the negative tone towards public schools that infused its pages. It seems that her target reader is someone with kids in school who is struggling to make it fit for them, a sort of newbie to the whole idea of homeschooling as an alternative. I’d think that this person especially would find the negativity off-putting. Not all homeschoolers think public schools are evil. 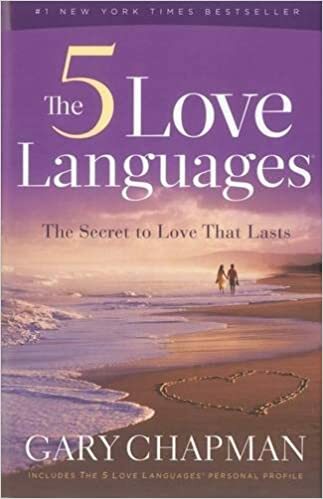 I was asked to teach a Relief Society evening meeting at our church this month on the five love languages, so I listened to these while preparing. John and I read the first one as newlyweds and have referred to it constantly (its GREAT and now we give it to every newly married couple who invites us to their wedding), but this was my first time reading the version for children. While I enjoyed it, I did find it not super applicable to my current phase of parenthood. 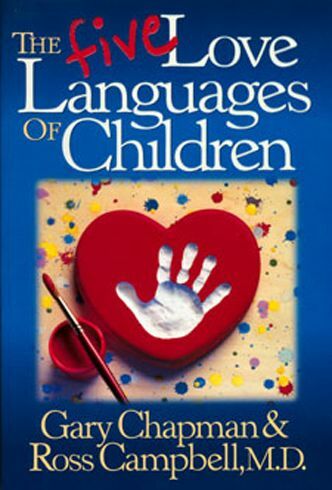 The love languages become more important as kids get older, and so does knowing and speaking there’s; but in the early years its important to show our children love in all the languages. I loved this book. Its a historical fiction that flips between modern-day (ish- I think it takes place in the 80s) and Russia during WWII. Its a family story about a mother’s relationship with her children. Although it took a while to pick up (I actually considered giving up) it really did this as soon as the mother started telling her story again. 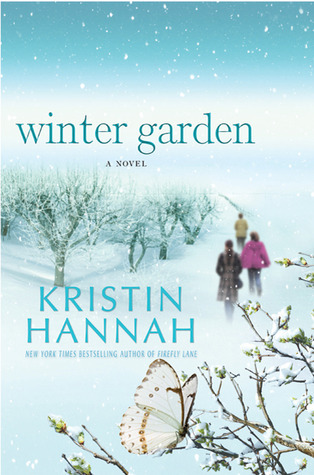 It was so engrossing and such a beautiful and sad story, it had me googling “Leningrad, WWII” while I was reading. 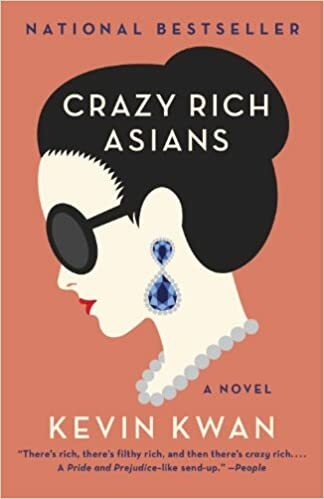 If Crazy Rich Asians was a summer read, this one is definitely a winter read! 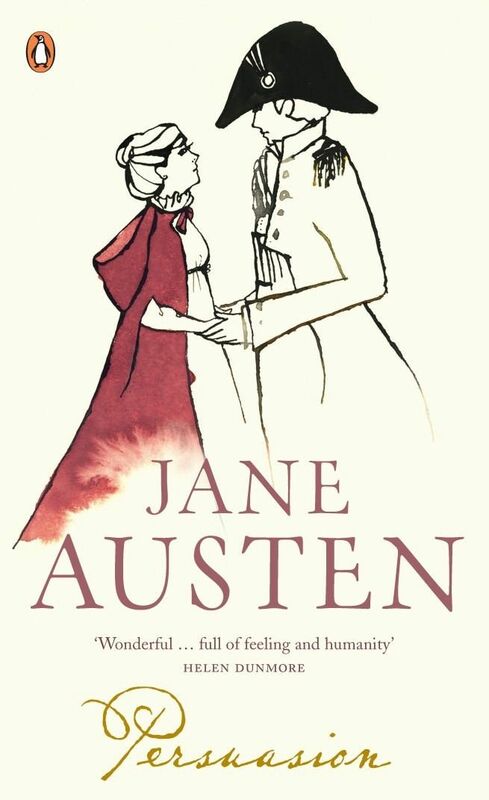 I think this may be my very favorite Austen. I love the long and enduring love of Anne and Captain Wentworth, the hope that love lasts. I love that this book is a little darker and a feels a little more mature than Austen’s other books. I love how introverted Anne is, always seeking solitude so she can think over what has happened. A perfect book to read for Valentine’s Day.